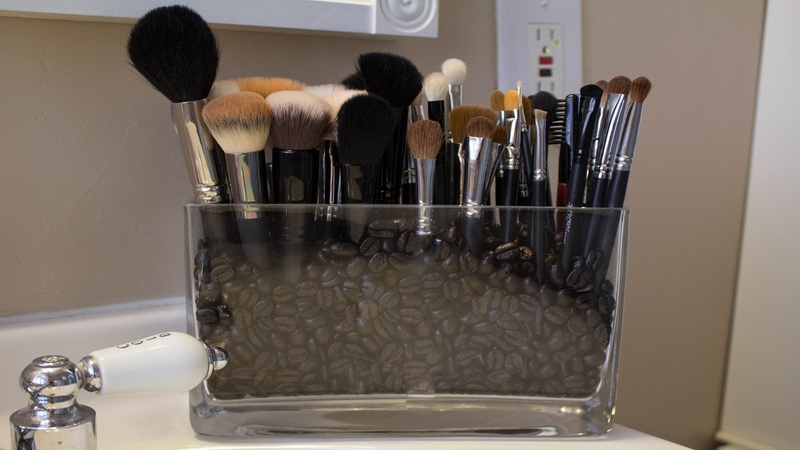 If you want to keep your makeup brushes, pencils, and tubes organized and you don’t want to throw them all in a drawer where the makeup from each one can get on the other, you should consider using coffee beans. If you pour them into a clear container, you can store your brushes standing up. They are strong enough to hold the brushes up and they look and smell nice. On a rainy summer day, it can be difficult to find things for your kids to do indoors. 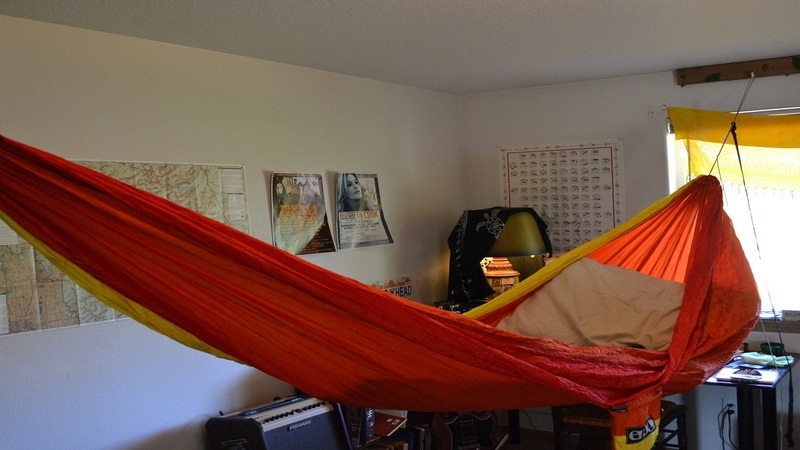 Just because they cannot lay outside in the hammock outside, it doesn’t mean that they still cannot relax in a hammock. All you need is a bedspread and your dining room table. Simply tie the ends of the bedspread at the top of the table and it will turn the bottom into a hammock for the kids to relax. 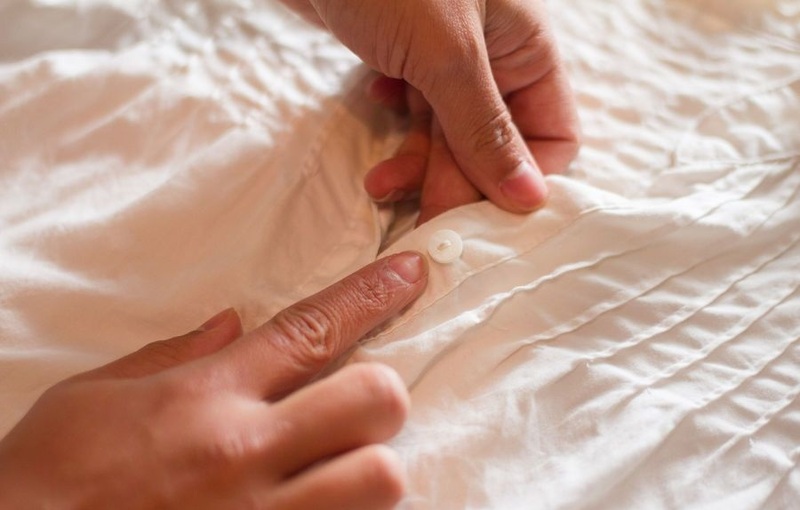 If your button is about to fall off and you don’t have a sewing kit nearby, you can use a bottle of clear nail polish. You would simply dab it over the button holes over the thread and it will hold your button on until you can get home and sew it on properly. If you want to enjoy a beer in places where alcohol is strictly prohibited, there is something that you can do. 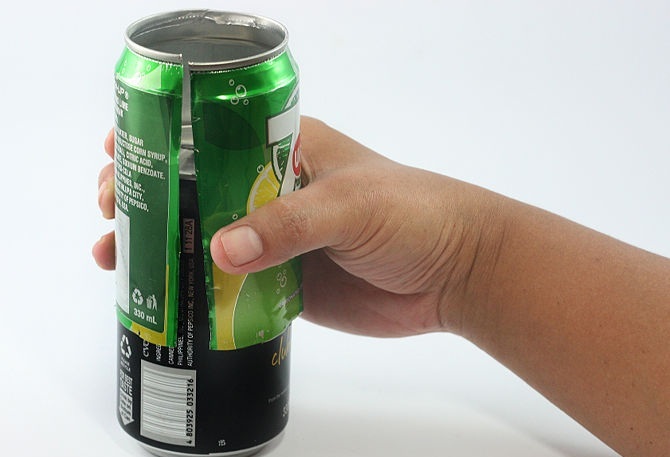 Take your favorite soda can and remove the top and bottom of the can using a can opener. Once the top and bottom of the can have been removed, it will slip right over your beer can. This way, nobody will know what you are really drinking. If you want to sneak vodka on a cruise ship, all you need is an empty mouthwash bottle and blue or green food coloring. Simply dump out the mouthwash and rinse it out. Fill the bottle with vodka and add enough food coloring to make the vodka look like the mouthwash and it won’t change the taste. If you need to cut up a clove of garlic and your want to do it quickly and easily, you don’t need to use a knife and a cutting board. All you need is a small jar with a cover. 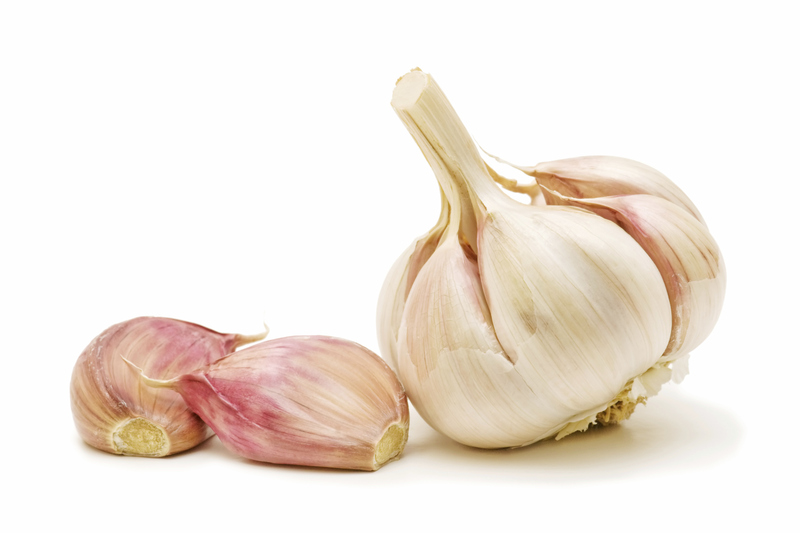 Simply put the clove of garlic into the jar, put the cover on, and shake vigorously. When you are done, the peels will have come off and the garlic will be broken up into small pieces. It will completely change the way that you cook. If you are like most people and you have a wrinkled collar, you will normally take it off to iron it. Next, you will go through the hassle of heating up your iron, taking out your ironing board, and ironing the collar. This is too much work and it is unnecessary. All you need is a flat iron. 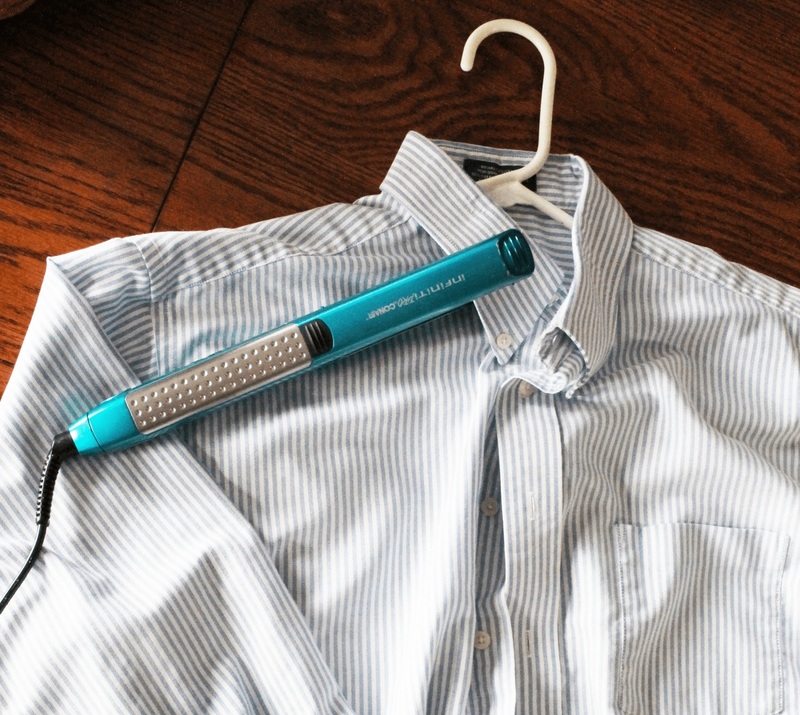 You can heat it up and iron the collar while you are still wearing the shirt. It can save you a lot of time when you are in a hurry. There is nothing worse than losing a tiny object on the floor like an earring back or a screw. 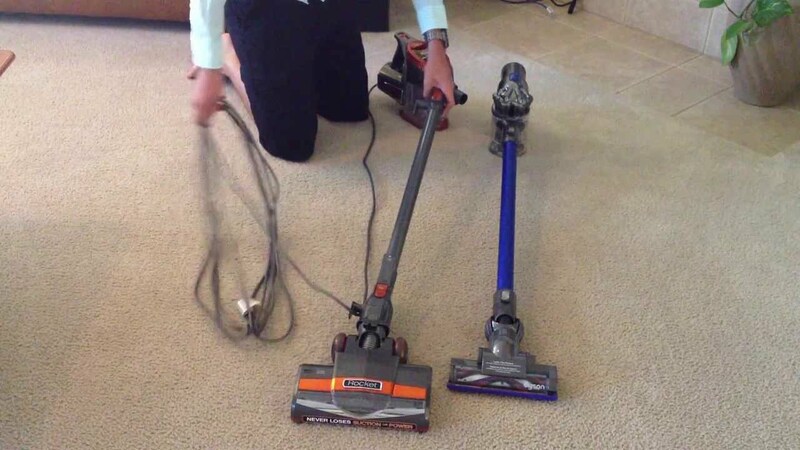 If you are struggling to find it, you should put a pair of pantyhose over the hose on the vacuum cleaner and secure it with an elastic band. You can go over the floor with the hose, and the suction will help pull the object towards you. Also, you won’t have to worry about the vacuum cleaner sucking up the small object. If you have several electronic devices, chances are you have several cables. If you want to keep these things organized without getting tangled, all you need is a box and toilet paper tubes. Stand the toilet paper tubes up in the box, and it will give you a separate compartment to store each cable. 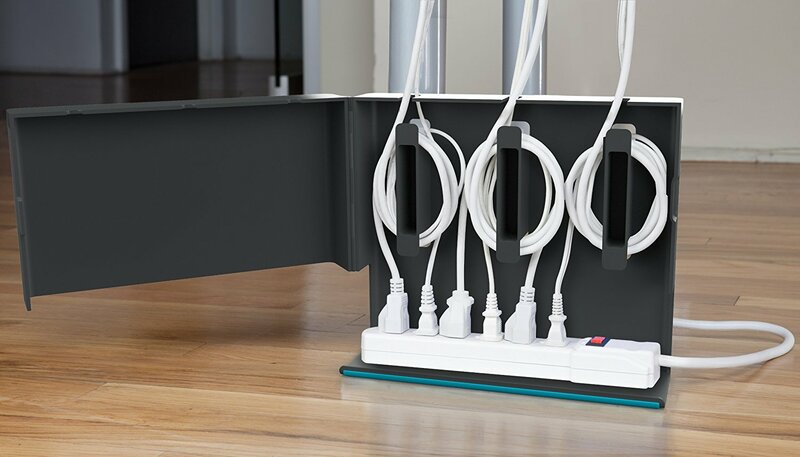 You no longer need to worry about having a tangled mess in your drawer. 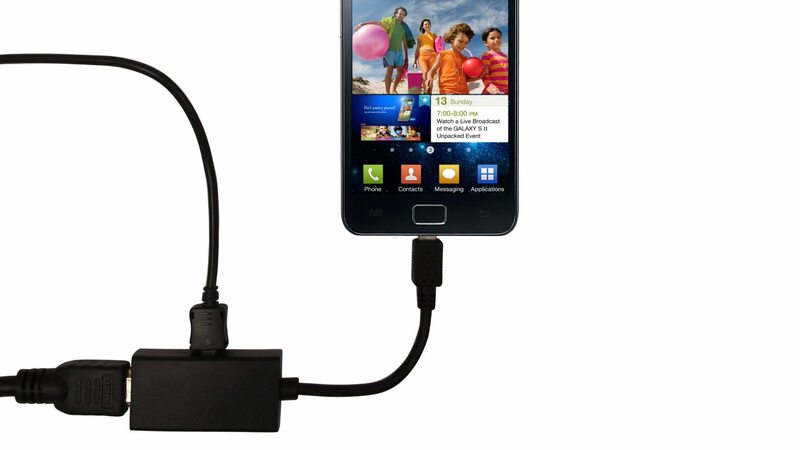 If you have your USB cord for your charger but you don’t have the box, you can still charge your phone. If your TV is like most, it has a USB port. Simply plug your charger into the USB port and plug it into the back of the TV. If you are really in a hurry, put your phone on airplane mode. It can charge the phone in half the time. This is an especially handy trick if you are traveling. Most hotels have newer model televisions with USB ports. There is nothing worse than sitting down at your computer only to find dust in between the keys and crumbs from the cookies that you were eating while you were surfing the web. The fix for this problem is one of the 10 life hacks you didn’t know about but you should. If you want to clean in between the keyboard on your computer, all you need is a large blob of Silly Putty. Simply push the putty down over the keys and it will pick up any dust or debris that is stuck in the keys. It also works great if you are going to clean the vents in your car.